With our Christmas Gift Guide now live, we are definitely thinking about Christmas. And while the gift ideas on our gift guide are pretty awesome, we know that parents and grandparents are also on the look out for great non toy gift ideas. T-shirt with the child’s favorite character on it. Do you prefer to give non-toy gifts at birthdays and Christmas? 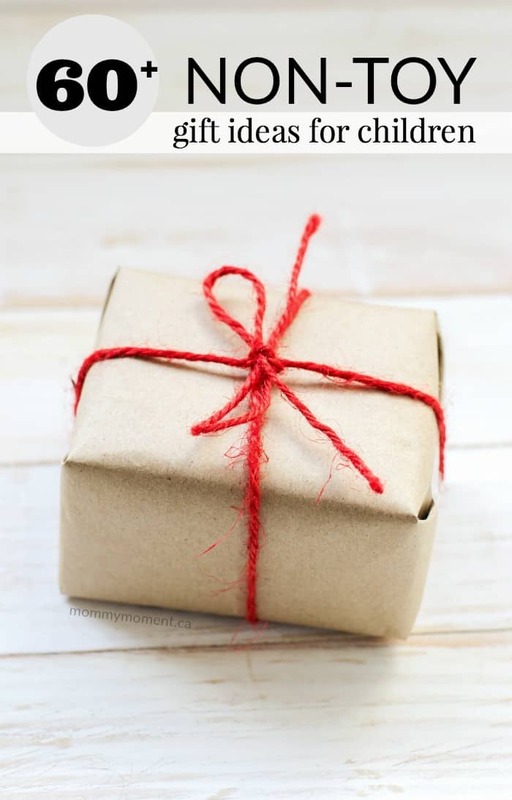 If so, what is your go-to gift?